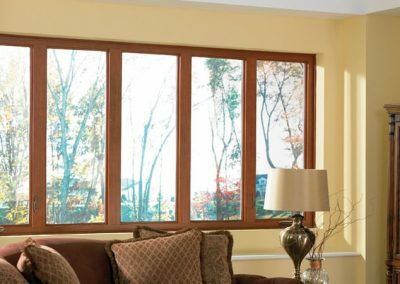 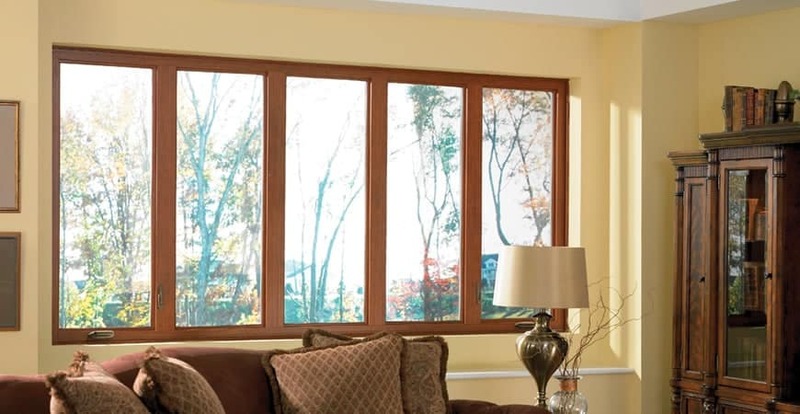 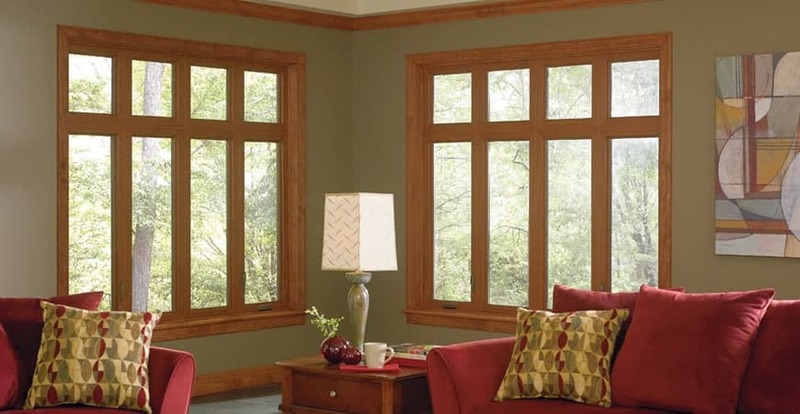 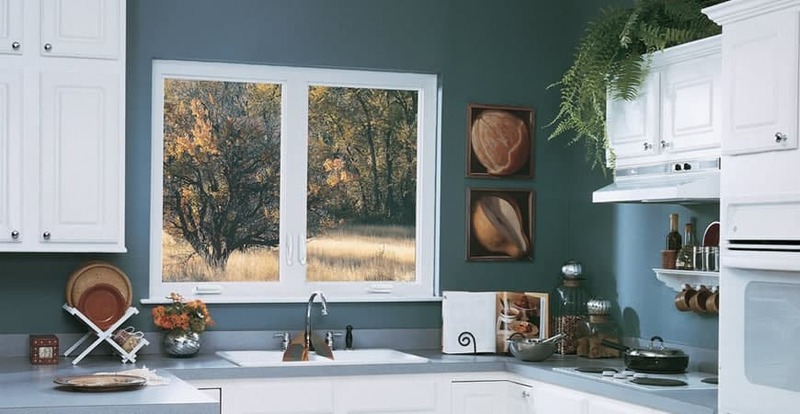 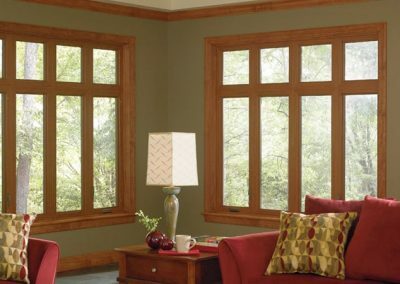 There’s more to casement and awning windows that meets the eye. 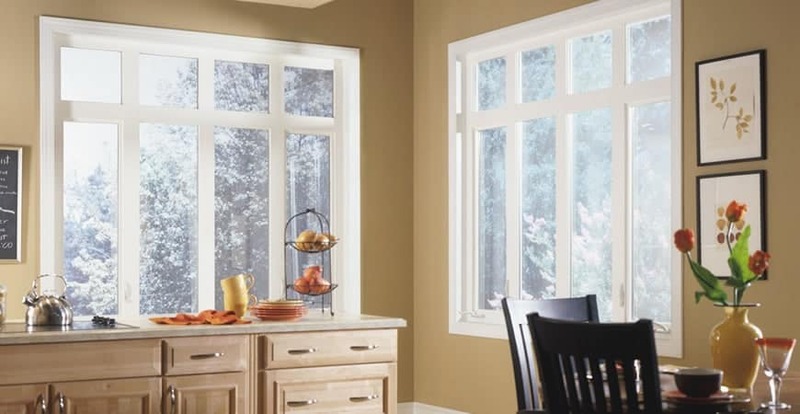 There’s history and practicality, merging the old-world craftsmanship of a charming crank handle with the refined details of today’s advanced window technology. 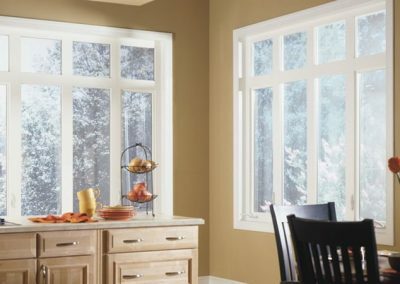 Featuring a low-profile, easy-touch nesting handle, the casement sash gently opens outward, while the awning window opens up and out. 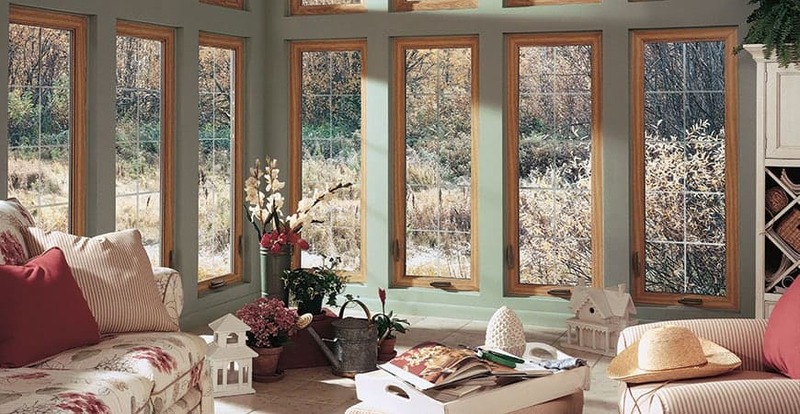 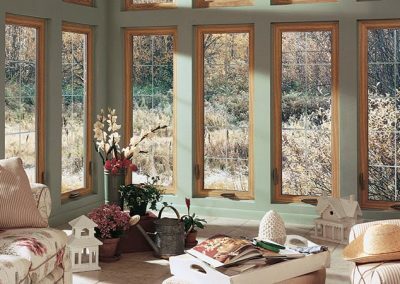 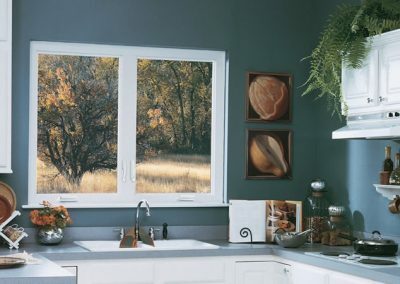 Savannah Windows & More can bring an element of quality to your home by installing casement windows and Awning windows in your home in the Savannah, GA area as well as nearby cities.